The promotion of standards and guidelines to advance quality assurance and control is an integral part of the health care sector. 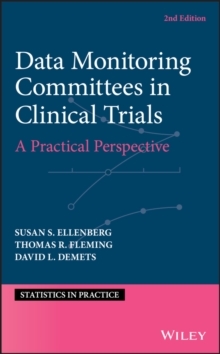 Quantitative methods are needed to monitor, control and improve the quality of medical processes. 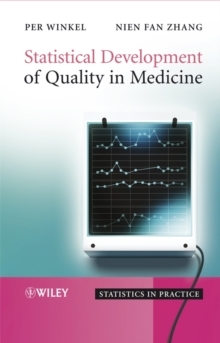 Statistical Development of Quality in Medicine presents the statistical concepts behind the application of industrial quality control methods. Filled with numerous case studies and worked examples, the text enables the reader to choose the relevant control chart, to critically apply it, improve it if necessary, and monitor its stability. Furthermore, the reader is provided with the necessary background to critically assess the literature on the application of control charts and risk adjustment and to apply the findings. 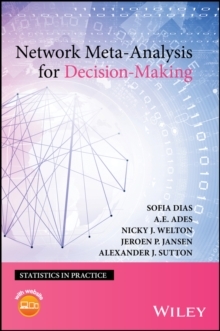 * Contains a user-friendly introduction, setting out the necessary statistical concepts used in the field. 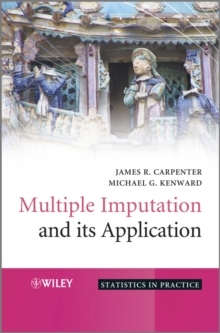 * Uses numerous real-life case studies from the literature and the authors' own research as the backbone of the text. * Provides a supplementary website featuring problems and answers drawn from the book, alongside examples in Statgraphics. 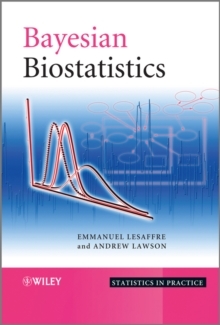 The accessible style of Statistical Development of in Clinical Medicine invites a large readership. It is primarily aimed at health care officials, and personnel responsible for developing and controlling the quality of health care services. However, it is also ideal for statisticians working with health care problems, diagnostic and pharmaceutical companies, and graduate students of quality control.